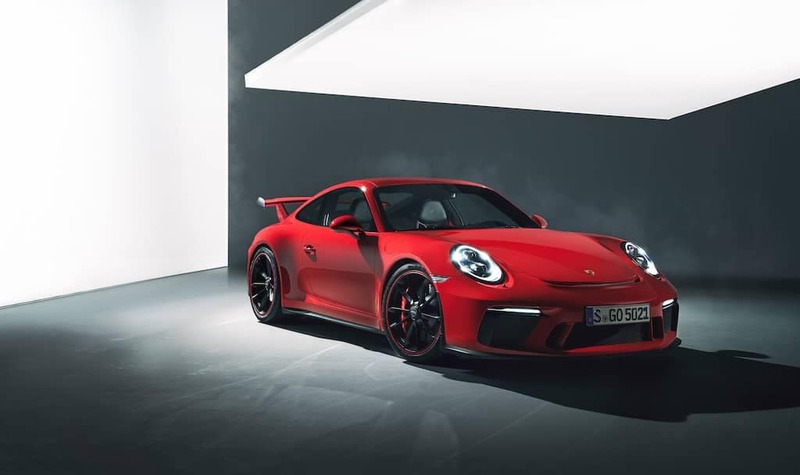 The recent Geneva Motor Show brought welcome news to the Porsche faithful and enthusiasts, the “Drivers 911” the 911 GT3 would once again be offered with a manual transmission! In an ever-increasing world of automation and complication, there comes a time and reason to unplug from it all and get back to basics, or at least as basic can get in this current day and age. When the 991 GT3 debuted it was hailed as the next great step, save for one thing, the lack of a manual transmission. The Porsche PDK is a superb transmission, and if the goal is to get around the race track in the quickest time, then there is no better tool to row through the gears. In the daily commute, stuck in traffic, the PDK also shines saving your left leg in stop and go traffic. However, there are times when you want to row your own, to truly feel connected to the car and the driving experience, and for that, the best tool for the job is a manual transmission! If you wanted something close to the GT3 with a manual, you had to be lucky enough to get the 911R, but those were only offered to those who purchased the 918 Spyder, or, if you found one second hand, they started at $500,000 and went up quickly from there. Porsche heard loud and clear that the faithful still wanted a manual gearbox and now they have responded. With the 991.2GT3 a six-speed manual returns attached to a 4.0 liter naturally-asperated flat six developing 500 horsepower and 339 lb/ft of torque. It wasn’t that long ago that 997 Turbo topped out at 450 horsepower, and now, the GT3 brings 500 naturally-aspirated horsepower to the dance to sing that glorious song as it approaches it’s near 9,000 rpm redline. Deliveries of the 991.2GT3 will begin in September, if you’d like to reserve one today, please contact us as these will be very hard to get. Please have a look at this video as Andreas Preuninger, Porsche GT Project Director, guides DRIVETRIBE’s Features Editor Henry Catchpole around the latest Porsche 911 GT3.